I love this post!! 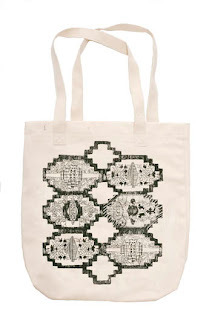 The Hand-printed Mociun + Corwin tote is too perfect! 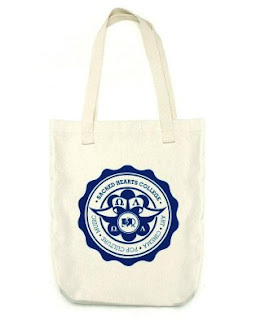 i'd tell you about my favorite totes.... but as they're the mociun ones, i guess i don't need to - haha. so wonderful. so perfect for going to yard sales and book sales and farmers markets and all other summery goodness. the mociun caravan cloth print is my all-time favorite! my mom loves purses, but all i ever use are canvas totes. and these are just as pretty in my view! I like the one from topshop with the sketches of people faces. 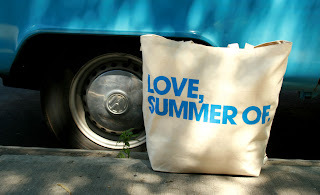 I also love the faux bois one from Something's Hiding In Here, as well as the Mociun and Love, Summer Of ones you posted! i love that caravan cloth, the colors are so great. but for $10, the moonblood is pretty great too! 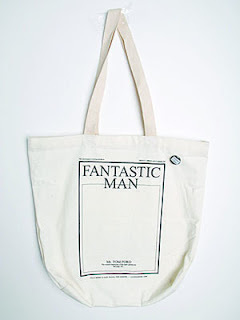 i love a good tote. 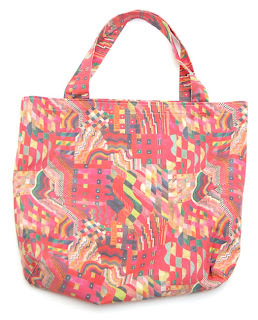 Oh, I've been coveting the Mociun + Corwin tote for some time now! 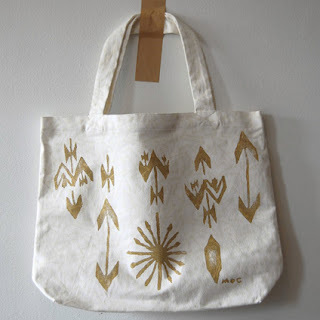 those totes are so simple and pretty. i'm hooked on vintage totes. i got a great candy striped Harrods one recently. it's v smart! These are so great. I have had the Moop Market bag in my Etsy favorites forever, and if not for the price tag (although I know it would be well worth it), would have one in every color! My favourite tote has to be my alphabet bag, but I also have a leopard print Topshop one I've had forever.